Flies are particularly "sticky" this time of year. How do you keep them away? 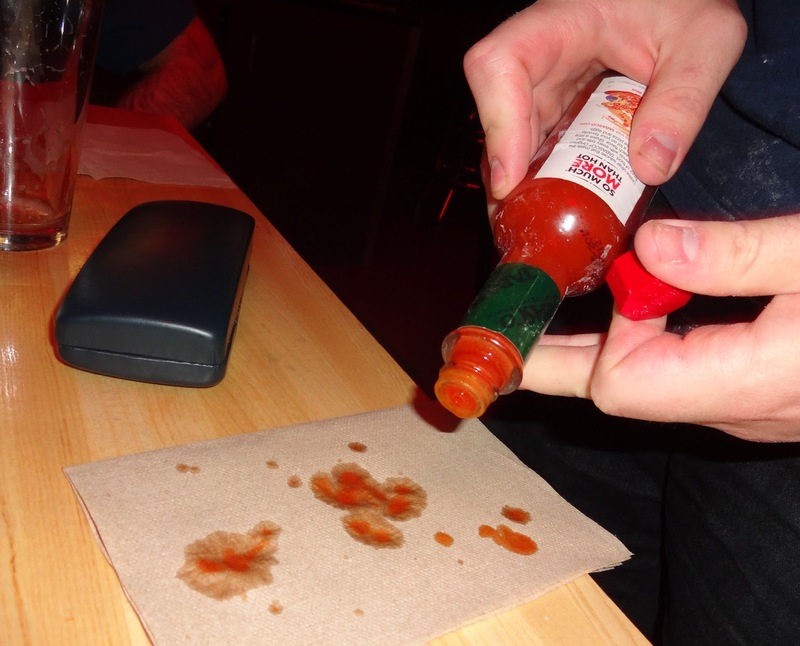 A Flying Pie employee shared this trick with us: Sprinkle some hot sauces on a napkin and leave it on the table. It did help.